This gaming mouse has a 1000Hz polling rate and a 1ms response time and movement read speeds of up to 250 IPS. In the Roccat Swarm application, you can also customize sensitivity based on the height of the mouse’s foot with the base or what is called the lift-off. 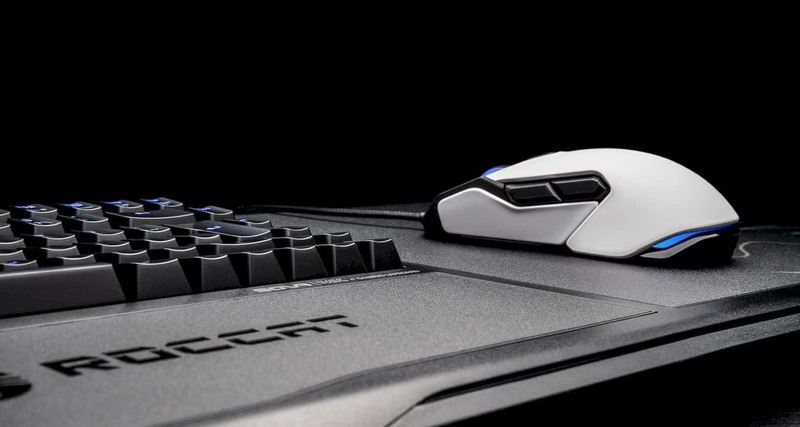 Roccat is one of the longest-running gaming peripherals. They claim that 10 years ago were the first vendors to present RGB LED features to gaming devices. 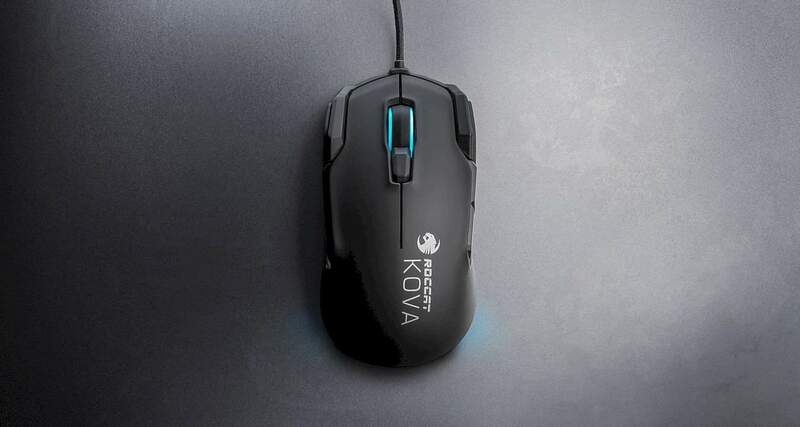 Some time ago Roccat released its newest gaming mouse from the Kova series. 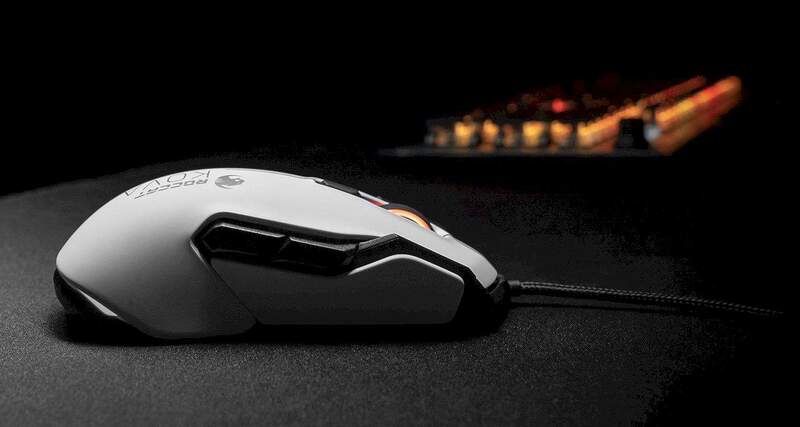 Roccat Kova AIMO comes with a premium design. Although it comes with plastic material, its light weight is still ideal, while the grip design is very ergonomic. Some parts like the grip come with a textured surface like rubber so that it is attached to the fingers perfectly. The size will be right for users with large hands or long fingers. On the left side, there are three buttons to adjust the preset of additional functions that might be less comfortable to use for those with small hand sizes. But the main feature of this mouse is its ability to adapt to users who use their right hand or left hand. This mouse is optimized to be able to adapt perfectly to the use of any hand. Roccat also promises the same comfort and performance on both sides of its use. 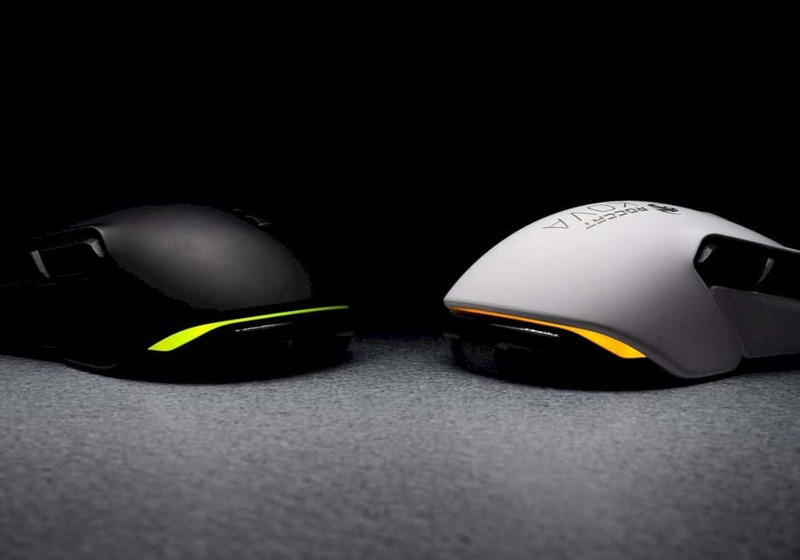 Regarding its aesthetics as a gaming mouse, the design is very attractive. There is a touch of RGB LED located on the mouse wheel or scroller. This scroller part is also one of Roccat's focuses that choose to tuck the titan wheel which is believed to accommodate the most intense game. 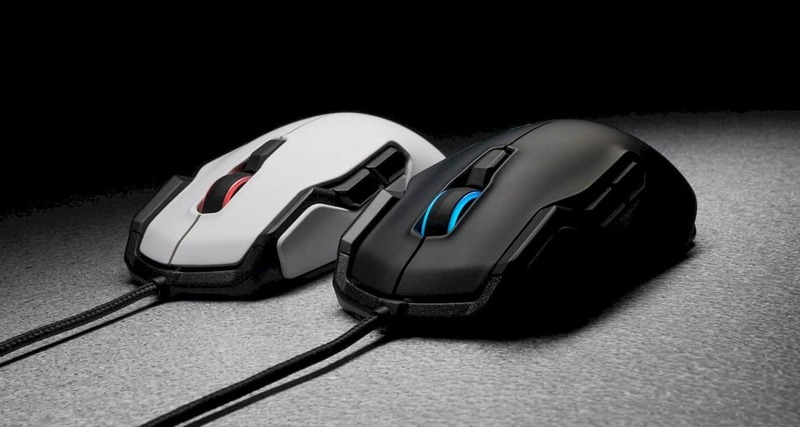 The RGB LED can be customized via supporting software called Roccat Swarm. There are several presets that can be selected or created. AIMO is a feature that is also related to RGB LEDs. The color is very strong and displays a smooth, perfect color gradation. 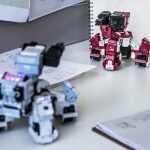 AIMO is an artificial intelligence feature that can recognize the user's playing style. The AIMO feature intelligently selects the shape or pattern and color of LED light that is related to elements in the game such as danger signs in the game. Roccat said that the AIMO feature will be more visible and recognize users when all Roccat devices with AIMO features are also used. 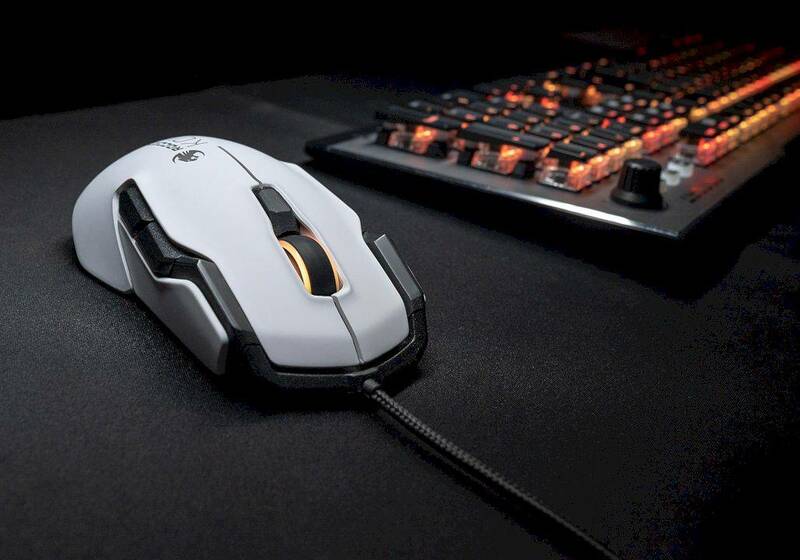 Roccat Kova AIMO comes with cable connectivity and is wrapped in a braided cable so that it is thicker and more durable. Roccat Kova AIMO uses an optical sensor called Pro-Optic Sensor R6 which is claimed to be able to create fast and precise movements and responses. The level of sensitivity of the sensor can reach 7,000 DPI which can be adjusted via the fly button on the top of the mouse and in the Roccat Swarm application. This gaming mouse has a 1000Hz polling rate and a 1ms response time and movement read speeds of up to 250 IPS. In the Roccat Swarm application, you can also customize sensitivity based on the height of the mouse's foot with the base or what is called the lift-off. This is quite useful, considering that in the long time period of the game, the gamer gotta adjust the position of the hand and mouse by lifting it, without moving the position of the pointer on the screen. 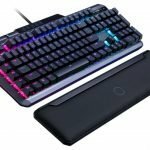 Next post Cooler Master MK850: Keyboard? Gamepad? Why Not Both?